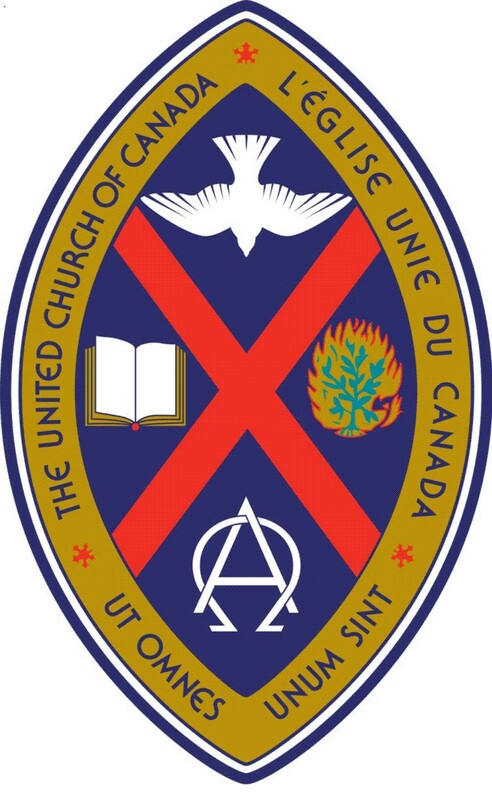 The United Church of Canada has gone on the offensive after being singled out by a Conservative senator for stepping out of its charitable status to take on overt political causes. During an interview about federal measures to restrict political work by charities, Senator Nicole Eaton told CBC Radio’s As It Happens that churches in particular should spend their time giving succor, and not delving into politics. “Why is the United Church involved with a boycott of Israel? Is that helping to educate the poor? Is it giving people a hand up? I think it’s political work. It’s pretty strange that a church is [involved] in boycotting a country.” Ms. Eaton, who was part of a Senate inquiry this year looking into foreign funding of environmental groups, was asked about how she would propose the Canada Revenue Agency enforce the rule that emands groups with charitable status — such as churches — keep their political activity below the 10% remark. She replied: “I wouldn’t know where to begin,” she said. “We have churchy language that says one of our purposes is to ‘defend human rights and dignity for all,’ ” said Erik Mathiesen, the chief financial officer of the United Church. “Is that political or not? If we urge companies to respect human rights and the environment, is that political? “The regulations are as clear as mud but we do the best with the most opaque rules you can imagine,” he said. Ms. Eaton did not respond to repeated calls for comment from the National Post. But Ms. Tindal noted that no boycott of Israel has taken place, although a proposal to boycott only those goods coming out of the occupied territories will be voted on in August. But regardless, it is an action the church has every right to explore based on its reading of the Gospels, she said. In its budget earlier this year, the Conservative government said it would give the federal revenue agency an additional $8-million over two years to enforce the rules concerning charities. The move was seen as largely targetting environment groups attempting to thwart western resource development. 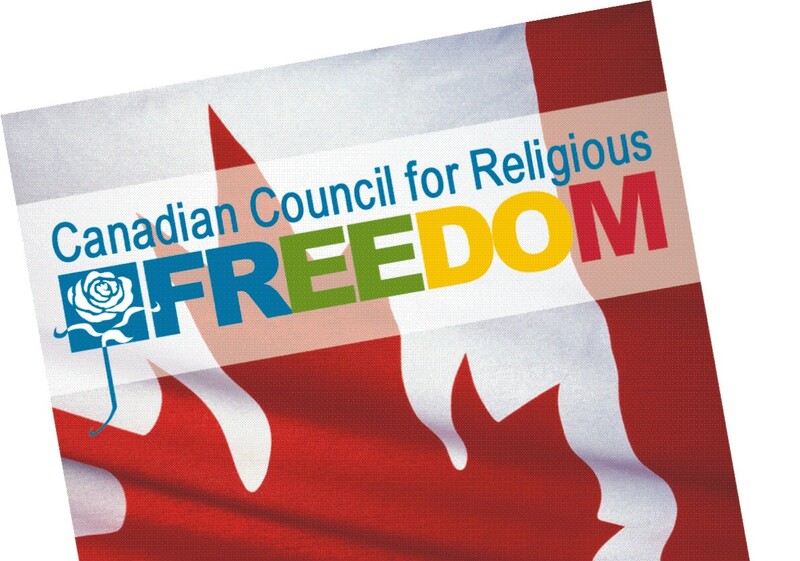 Mr. Mathiesen said the United Church now allocates 2% of its resources to political activity and it was one of the few charities in Canada that actually admits to outright political activity on public tax forms. As for Israel, he said there is no question how his church will label that activity.